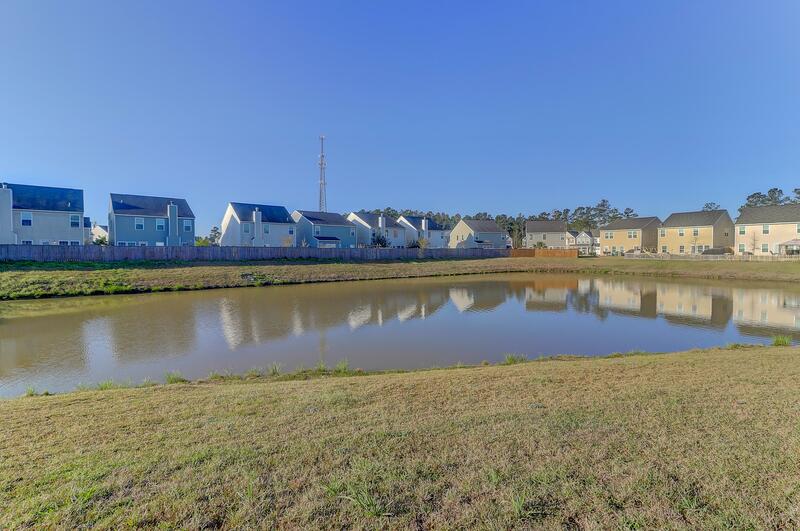 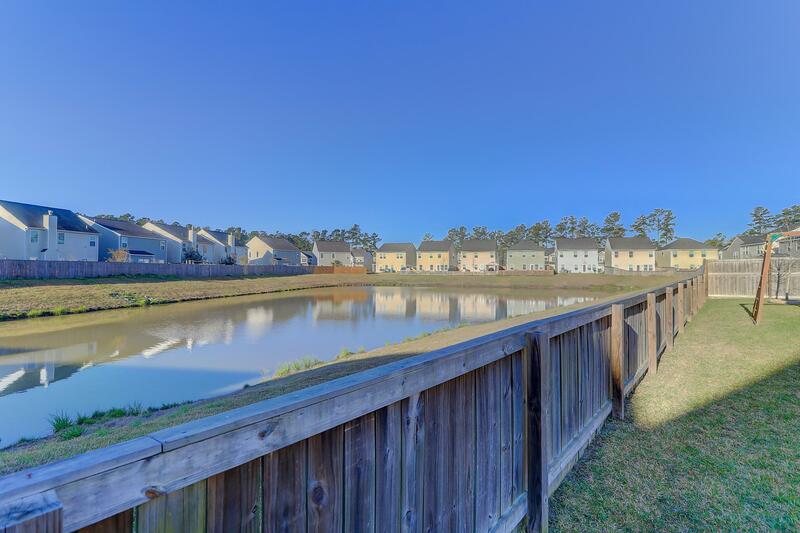 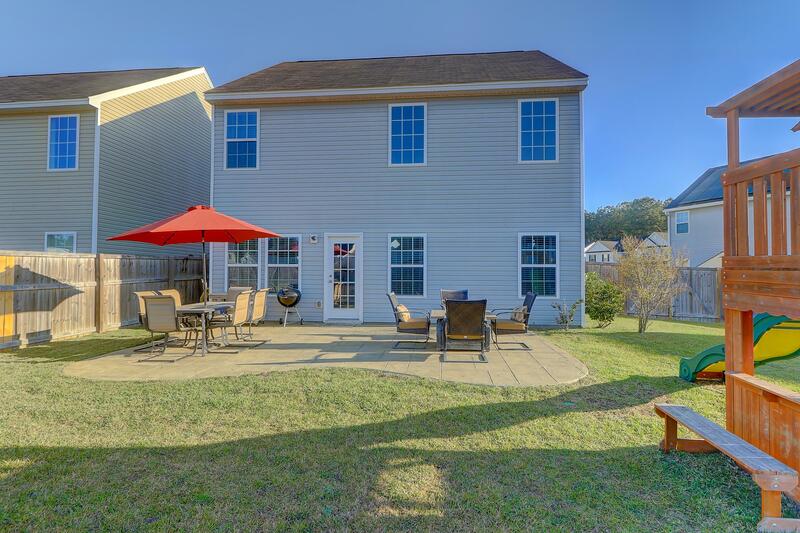 Remarks: Beautiful Home On A Large Pond Lot In Wentworth Hall! 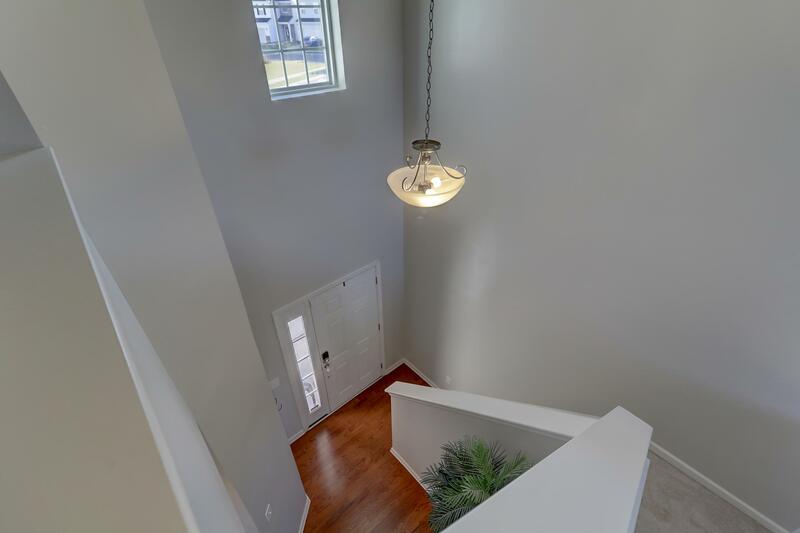 Hardwood Floors Throughout The Downstairs. 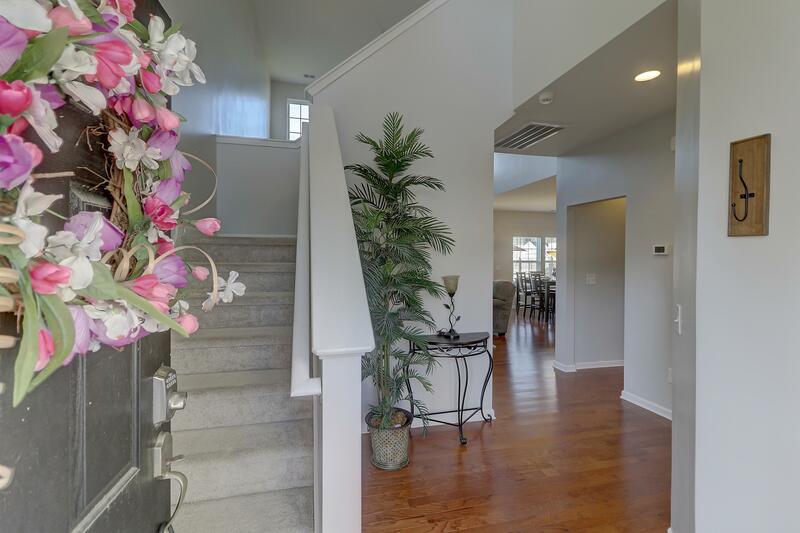 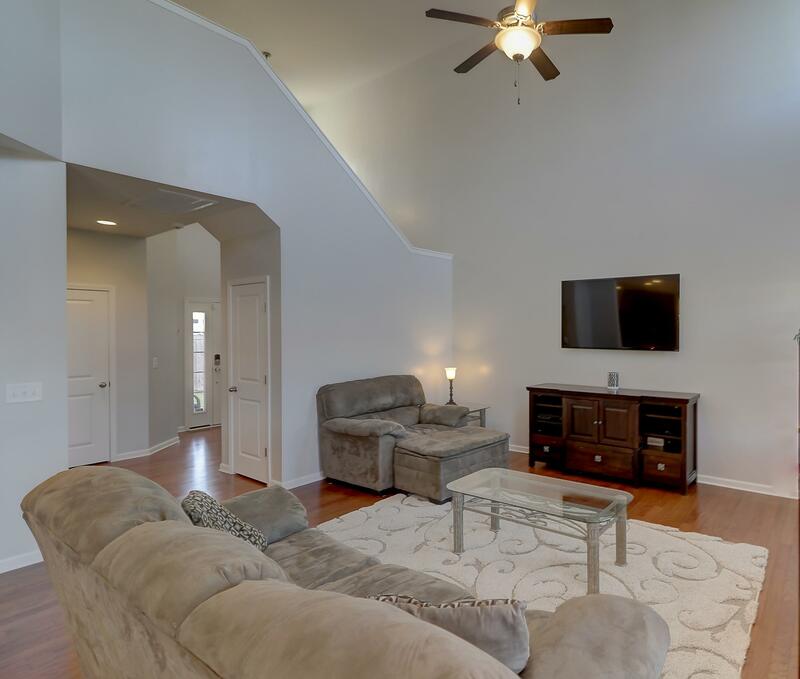 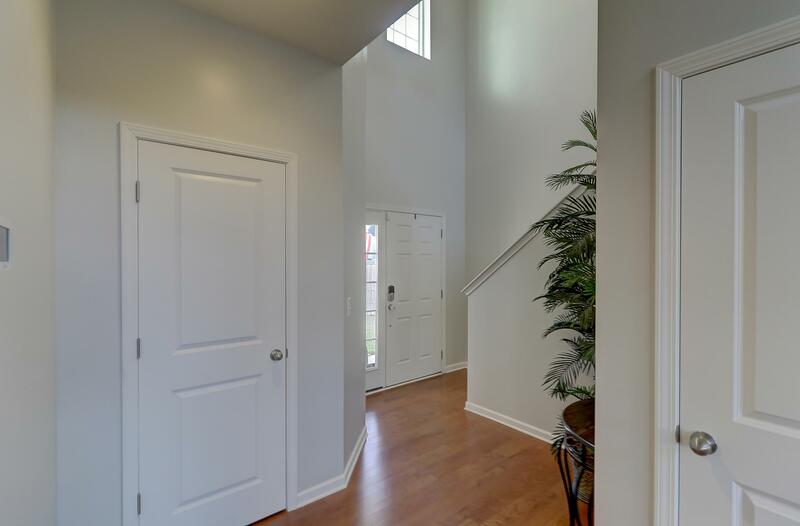 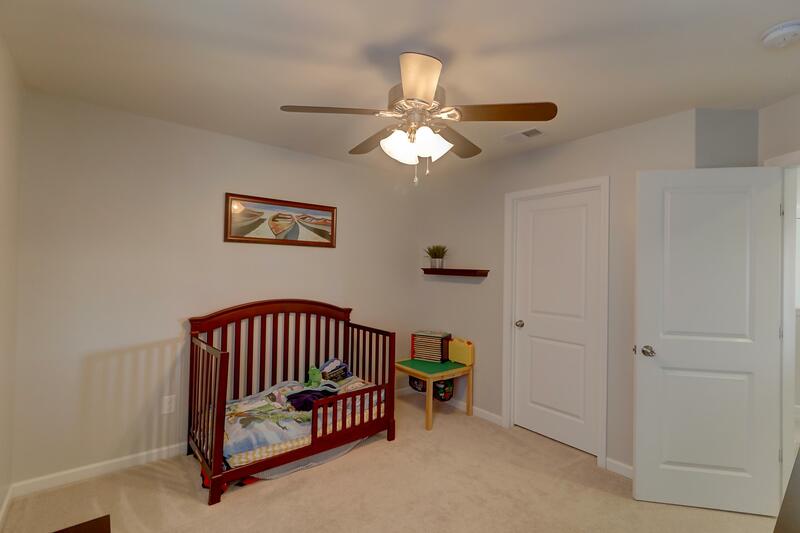 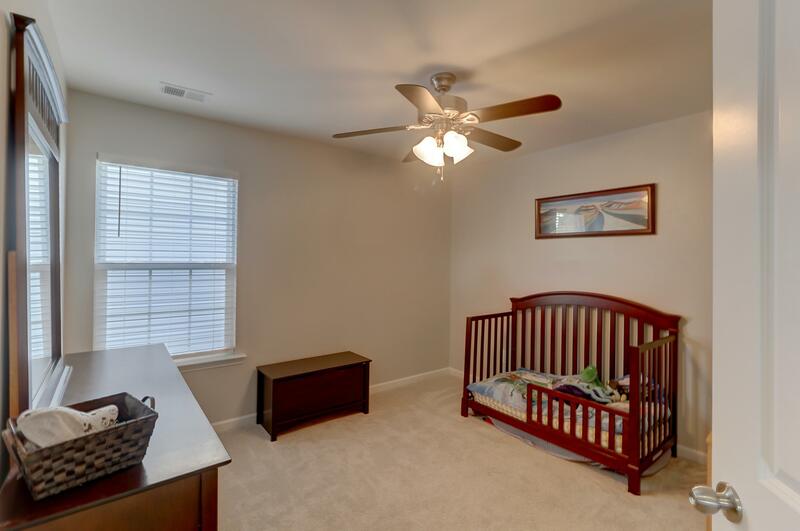 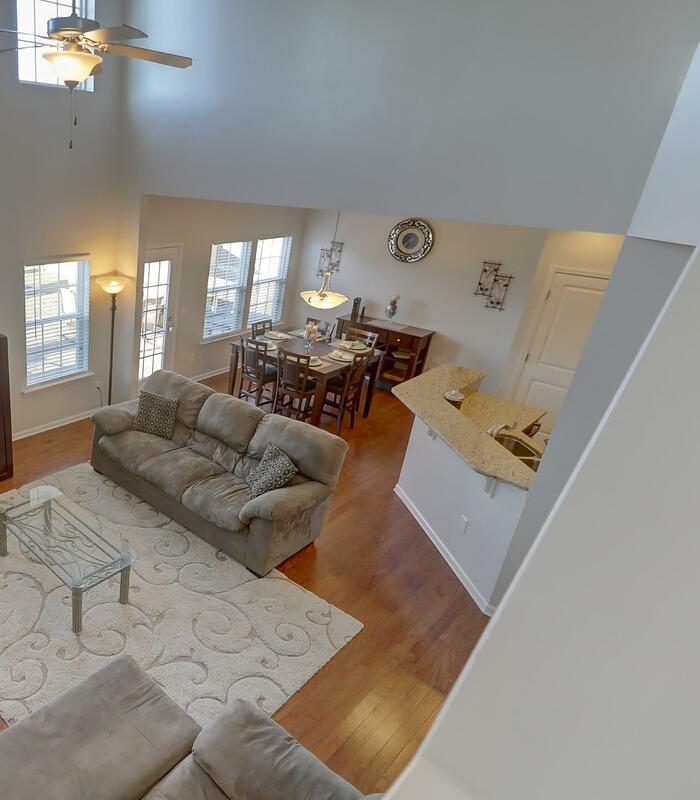 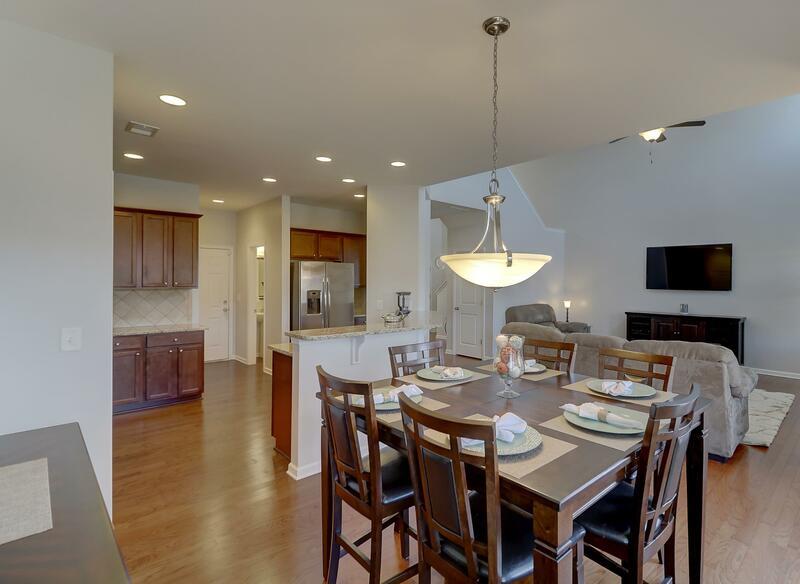 Light And Bright Living With A Two Story Vaulted Ceiling In Family Room. 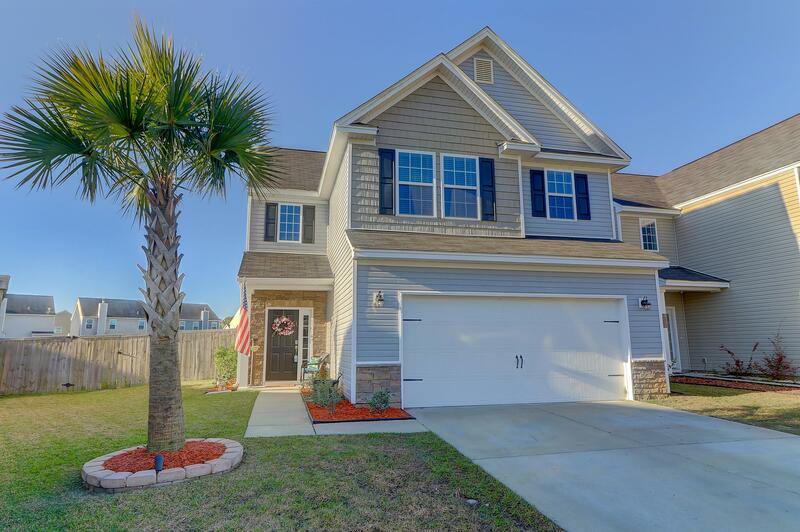 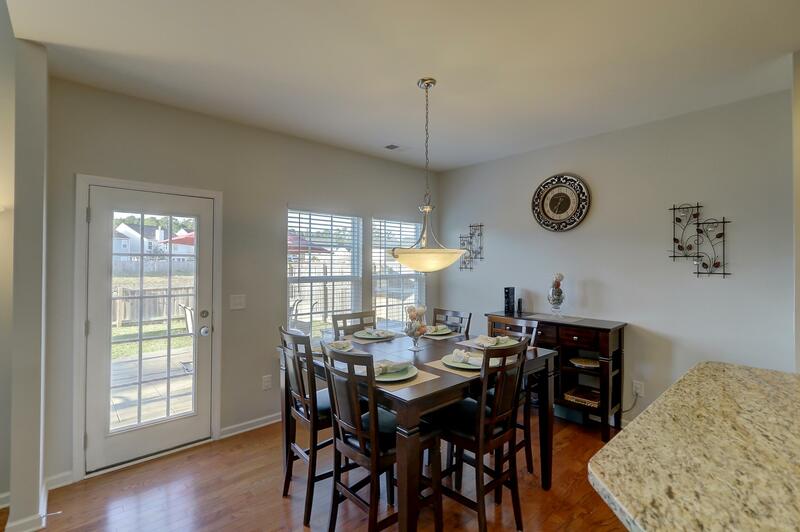 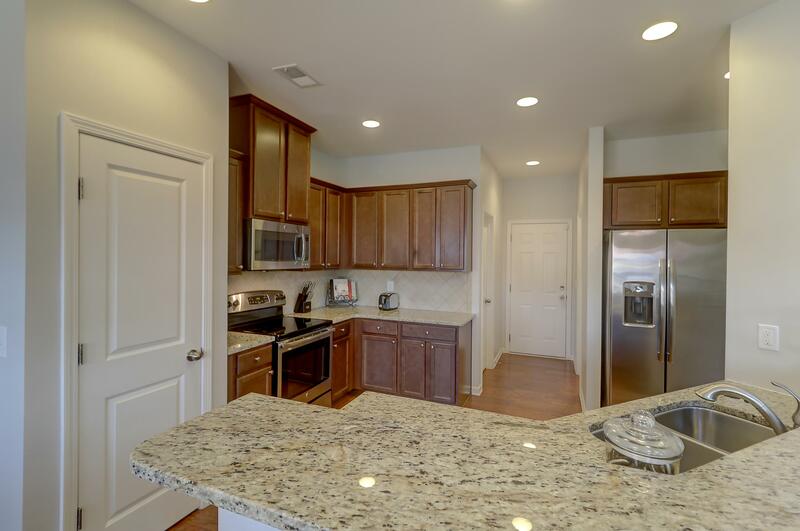 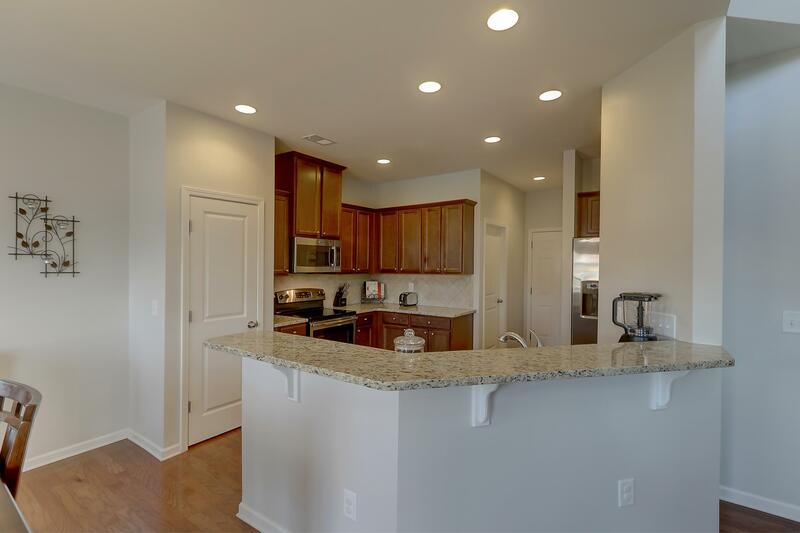 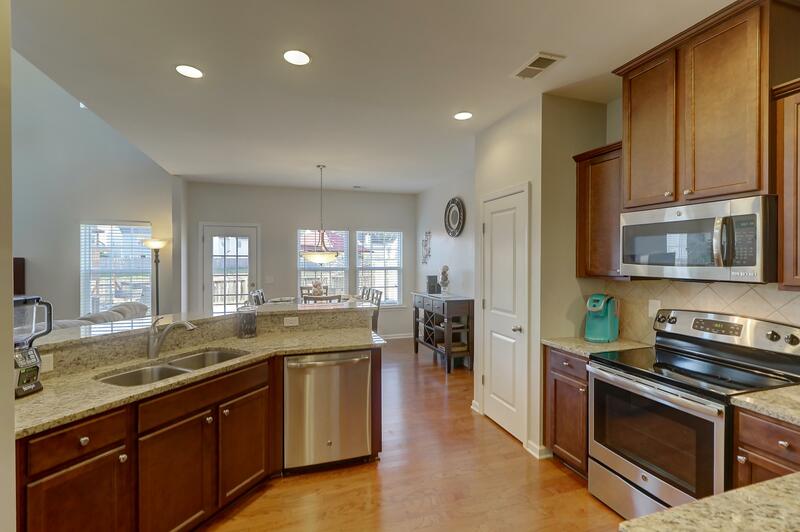 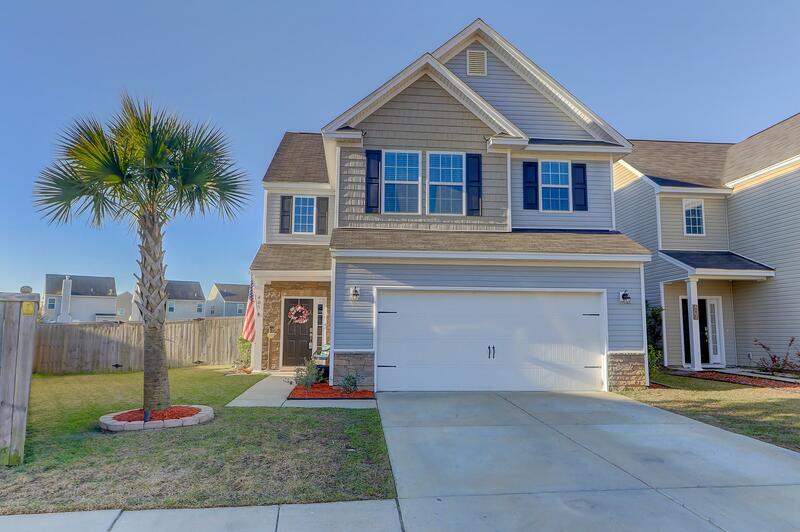 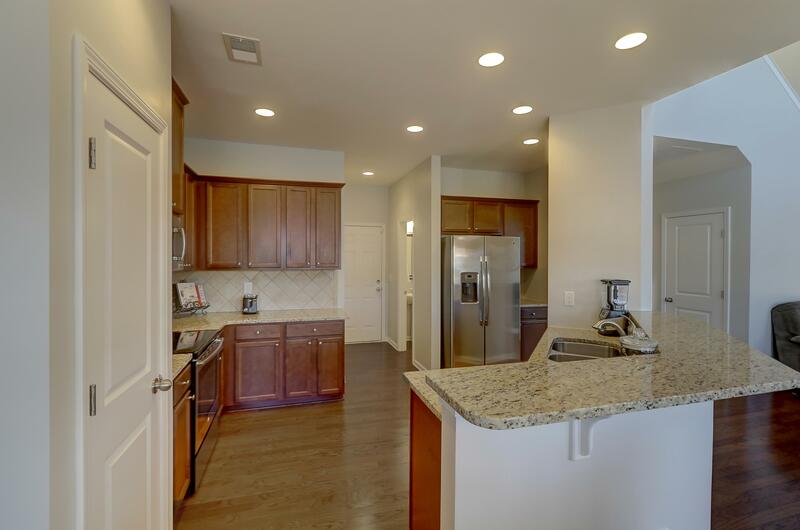 The Kitchen Features Granite Counters, Stainless Appliances, Tile Back Splash, And Pantry. 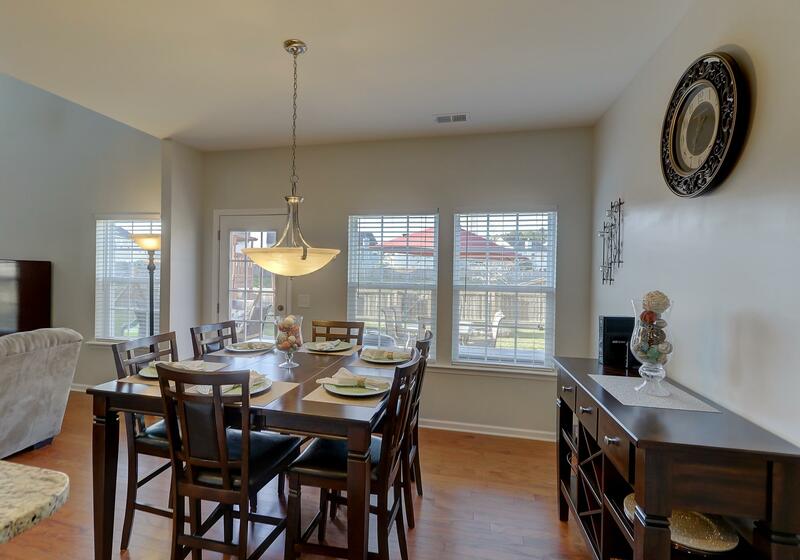 Open Dining Area Can Accommodate A Large Table For Family Gatherings. 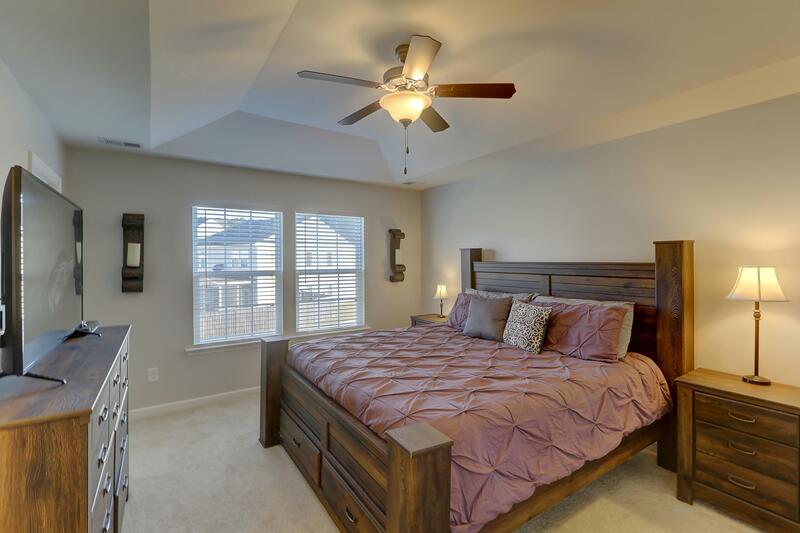 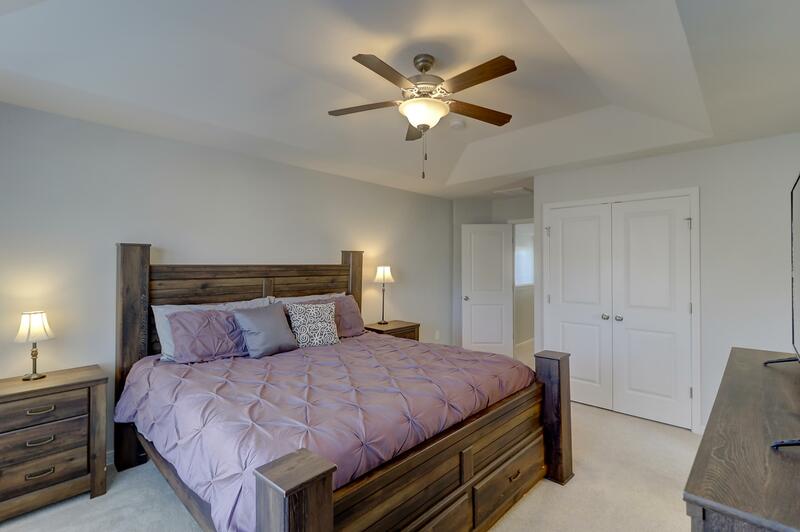 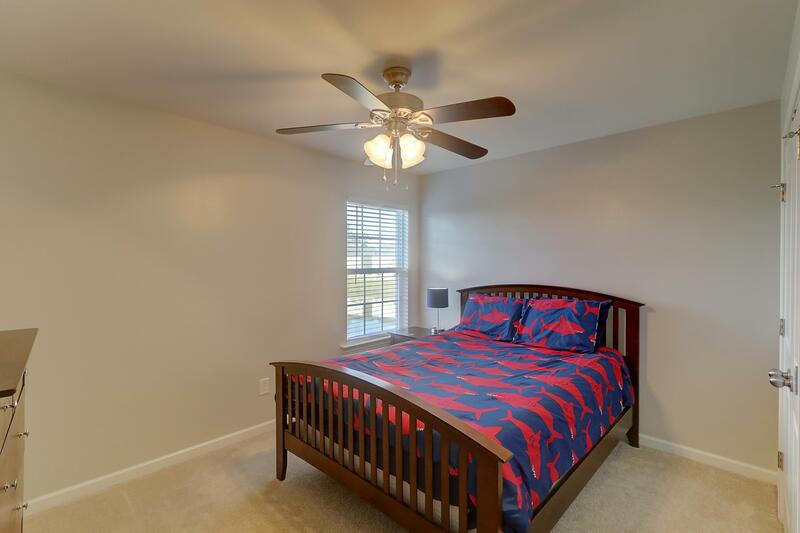 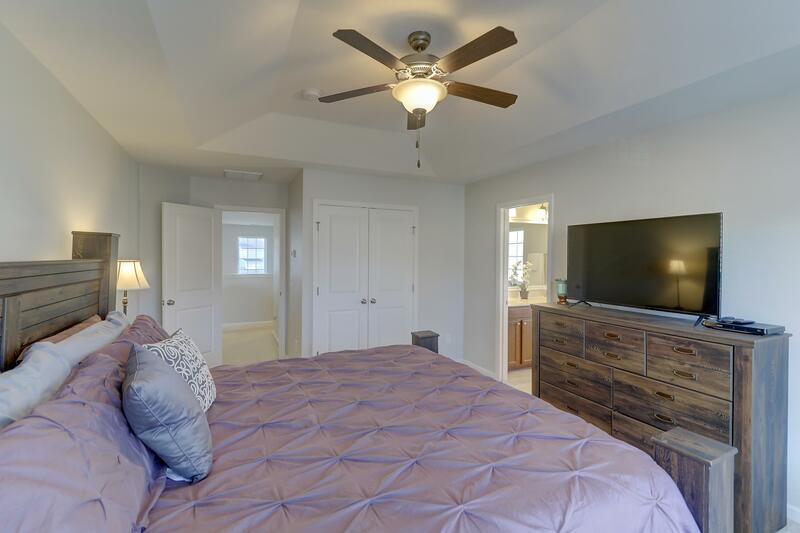 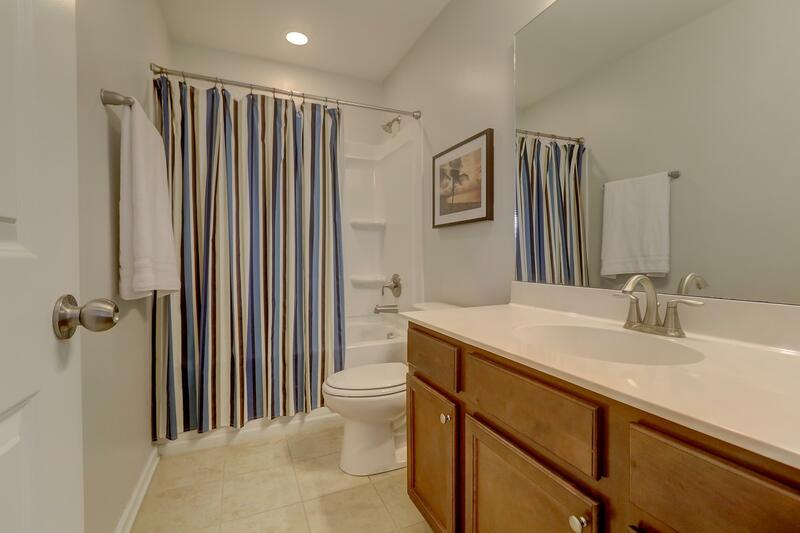 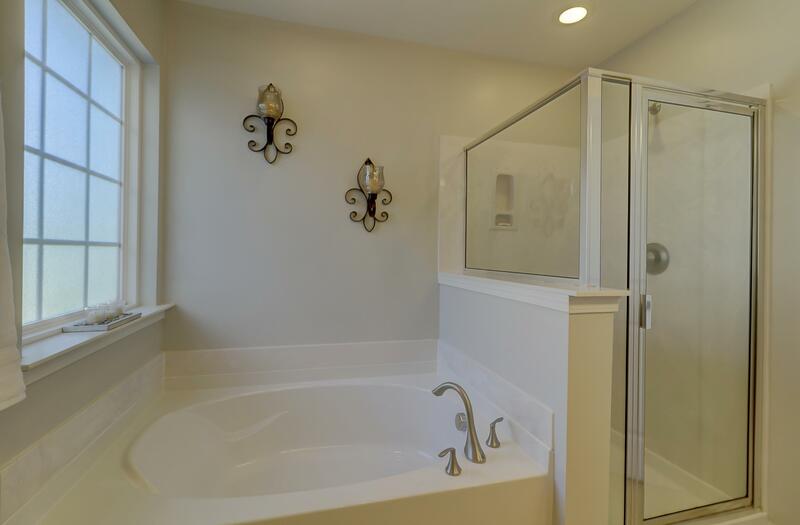 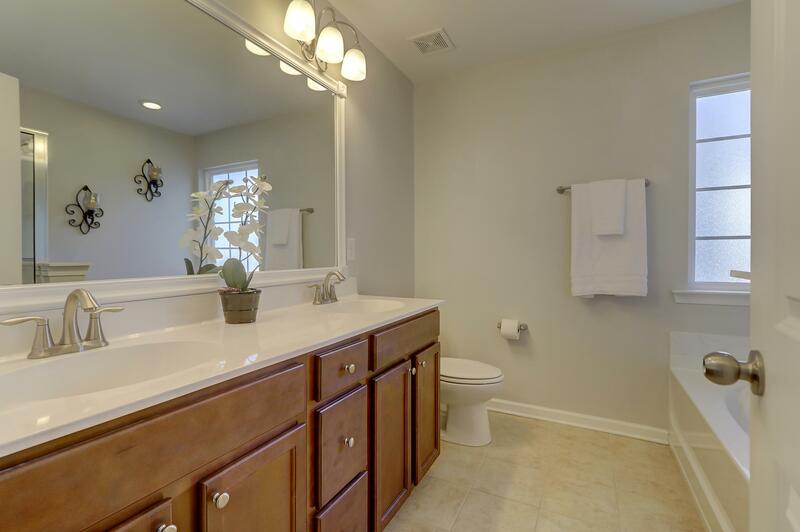 Upstairs Master Bedroom With Bath That Has Dual Sinks, And Separate Shower And Soaking Tub. 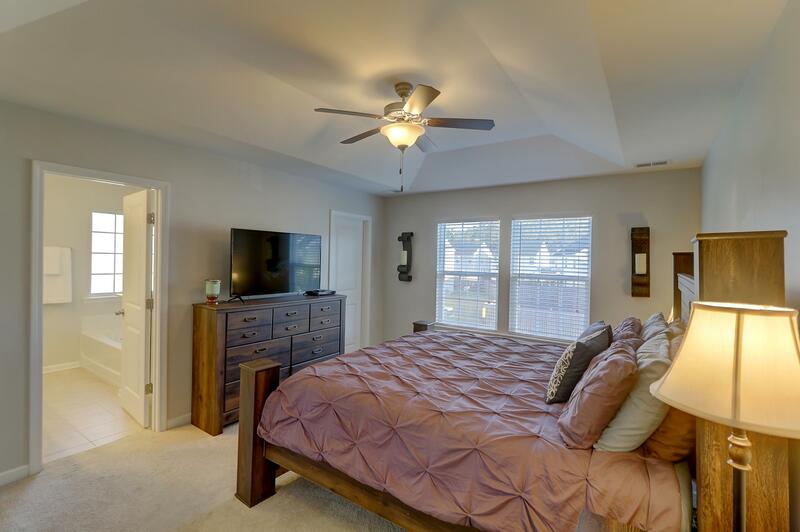 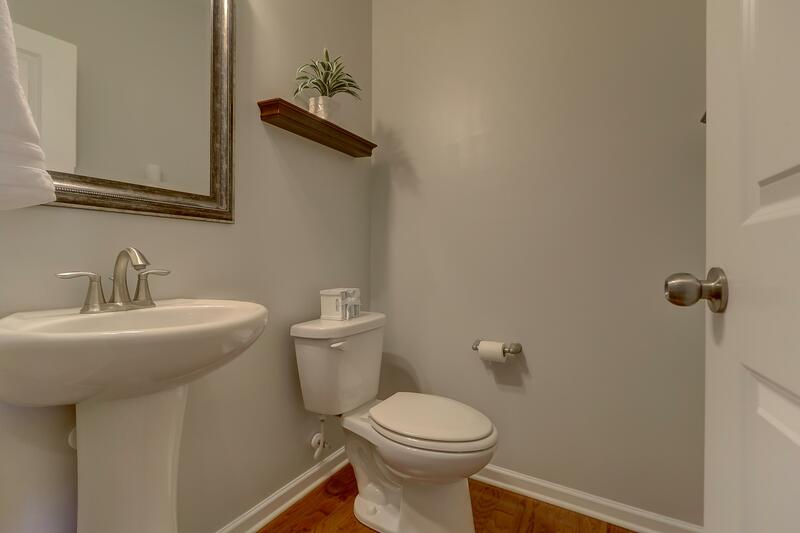 Two Secondary Bedrooms Share A Hall Bath. 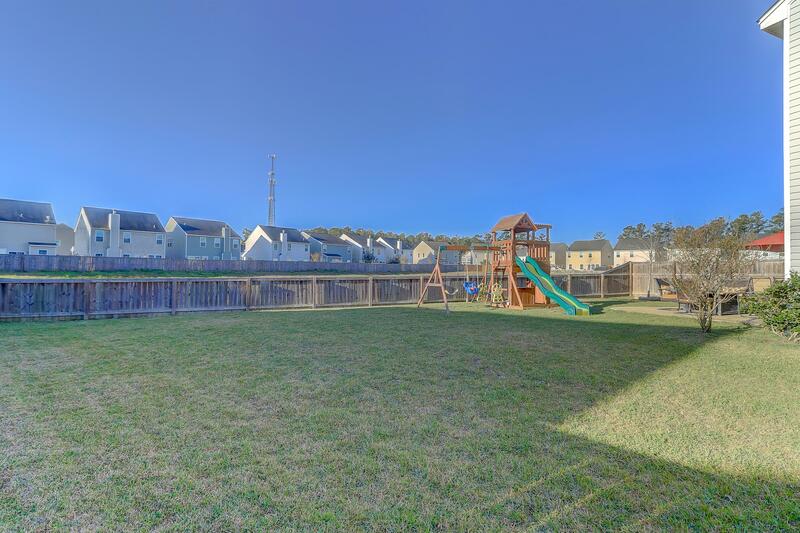 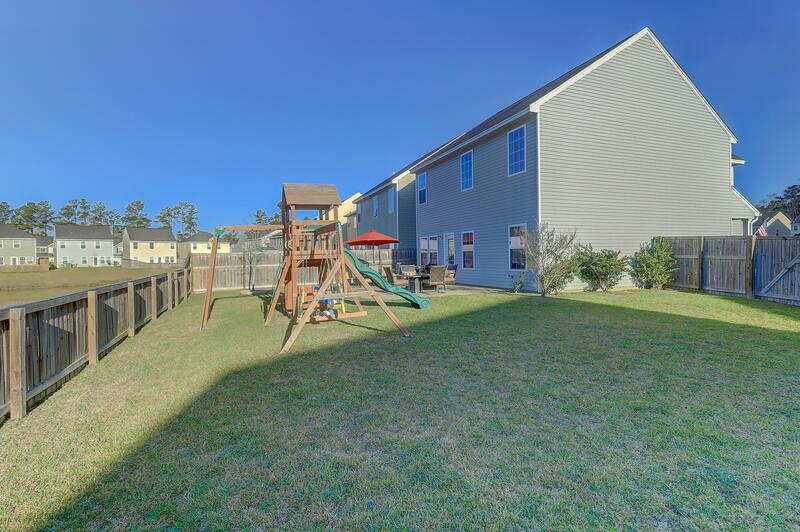 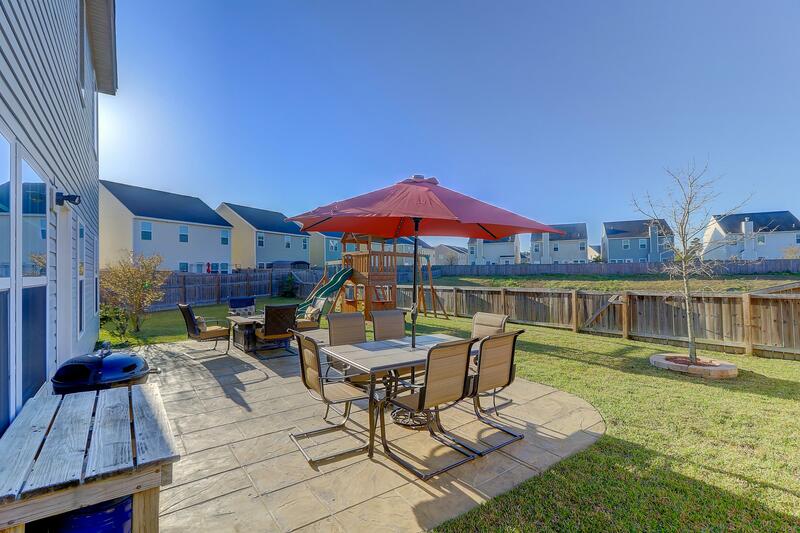 Fantastic Back Yard That Is Fully Fenced. 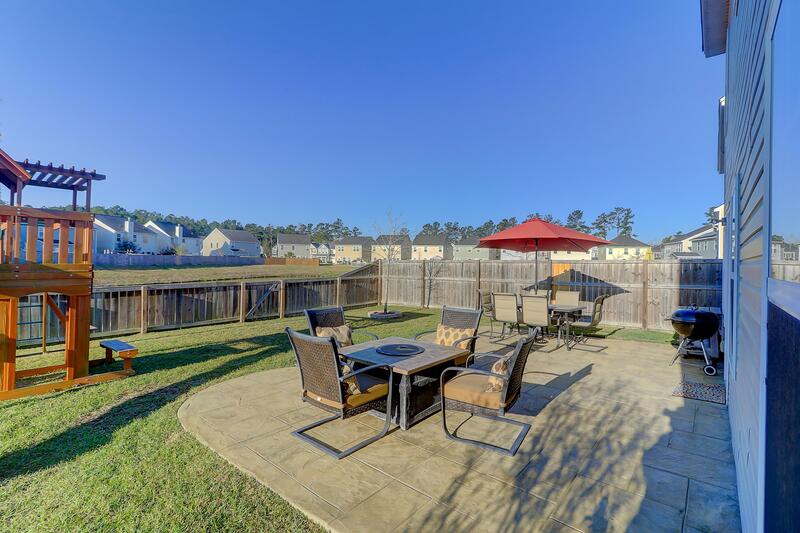 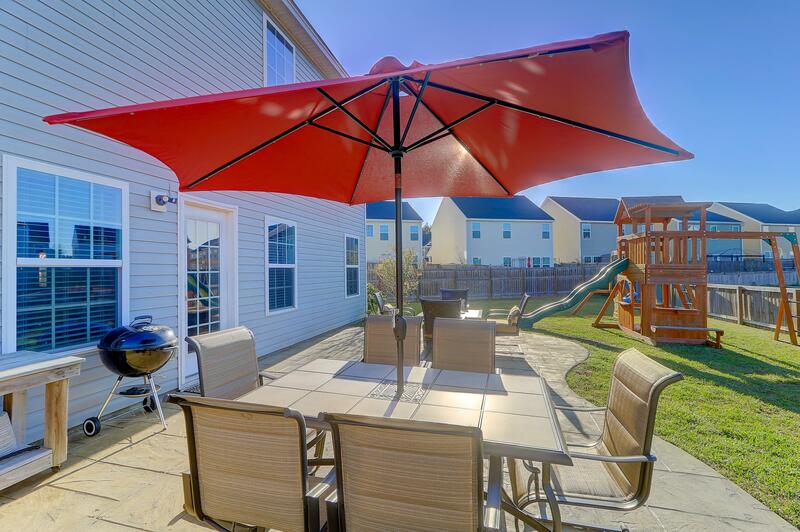 Extra Large Stamped Concrete Patio Has Plenty Of Space For Grilling, Dining, And Lounging. 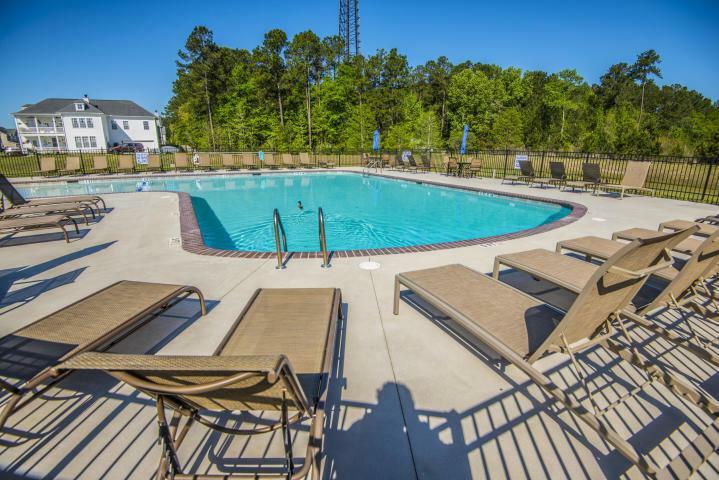 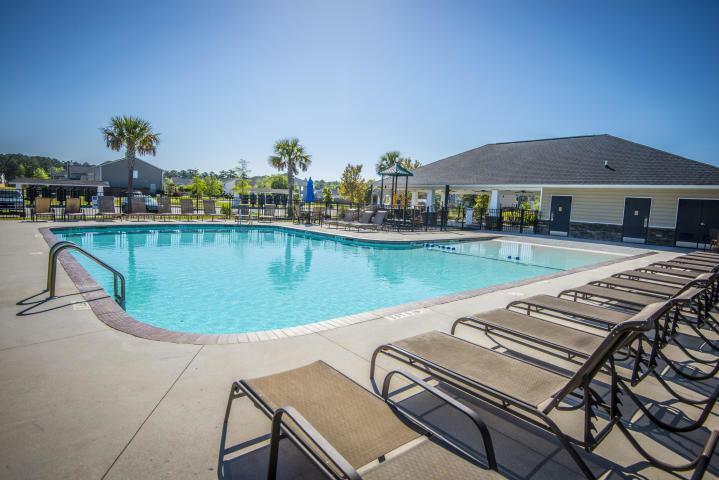 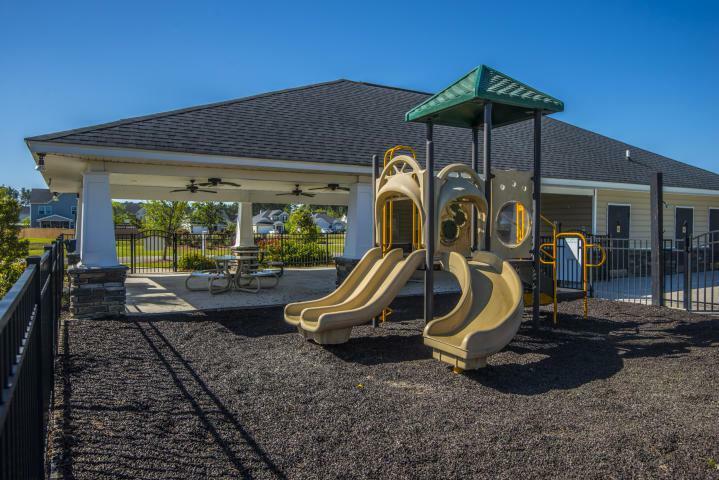 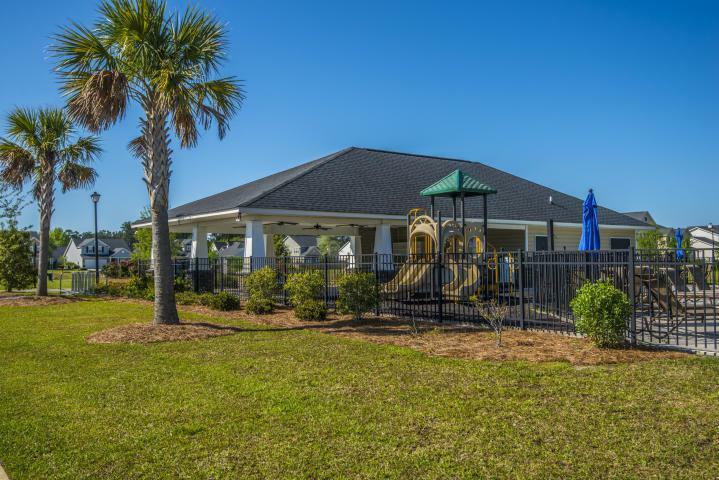 Great Community With Neighborhood Pool And Play Park.